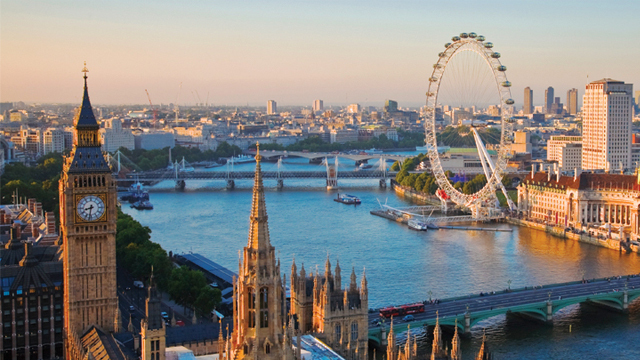 Without a doubt, London is one of oldest cities in the world! Therefore, it’s more jam-packed than a packet of Jammie Dodgers. Due to the fact that it’s crammed full of savoury (and bitter-sweet) history, architecture and culture…there’s no shortage of fun facts about London! So without further ado, here are 70 facts about London!